A GRIP ON SPORTS • With those Geico commercials featuring Caleb the Camel running again, maybe it’s time to throw the television in the recycling bin. Wait, no. Maybe it’s time to celebrate Hump Day once more. Read on. • Mike knows Wednesday is Hump Day, right? He never looks too happy about it – but who would be with a camel shouting your name in your ear a half-dozen times? But what does Hump Day mean to the average sports fan? Well, this week it means we are another day closer to the NFL semifinals – though the league refers to them as conference championship games, handing out trophies and everything. But in reality they are the semis, with the winners headed to the only game that really matters, the Super Bowl, and the losers having to head home and lick their wounds. So who is going to win? They are basically pick-em games, as they opened with the home teams, Kansas City and New Orleans, favored by three. If I had to pick an upset, I would go with the Rams mainly because of one injury. The Saints lost defensive tackle Sheldon Rankins for the season in their win over Philadelphia last week. Rankins anchored the middle of the d-line for the Saints this season, helping them to the NFC’s best record mainly due to the improvement on that side of the ball. New Orleans has always been able to score, but this season the Saints have stymied the opposition as well. With Rankins out, there is an opportunity the Rams should exploit inside. • Wednesday also means we are only a day away from the meat of the college basketball schedule. Sure, there are games featuring ranked teams every night – Virginia dominated Virginia Tech last night, for example, in a matchup of two ACC teams ranked in the top 10 – but Thursday through Saturday is still the gold standard of the basketball week. Gonzaga has another split weekend, with a home game tomorrow night (against Loyola-Marymount) and a road game Saturday (at Portland). It’s a good week for the Zags to fine-tune some elements defensively, what with back-to-back road games against Santa Clara and BYU next up on the schedule. The Cougars have an opportunity for their first Pac-12 win tomorrow night when they host California. If it doesn’t happen, then this could be a really long year for Washington State. • It’s always nice to have a major tennis tournament going on, giving the television viewer something to fill all those commercials on the scripted shows. You know, instead of watching a camel roam through an office, you click over to the Australian Open and watch a point or two. And then maybe stay. One thing I noticed last night, and it’s a point that’s been made for years now, is the international flavor of professional tennis. The major countries are … well, it could be any country, from Spain to Japan, from Chile to Poland. It doesn’t really matter. There is no sport, outside of soccer, that produces a wider variety of top talents from more far-flung sites. Sure, some of us may miss the days of Jimmy Connors and Chris Evert, the days when American men and women dominated the sport, but they are gone. Some former Soviet satellite is just as likely to produce a champion as is Queens or Fort Lauderdale these days. 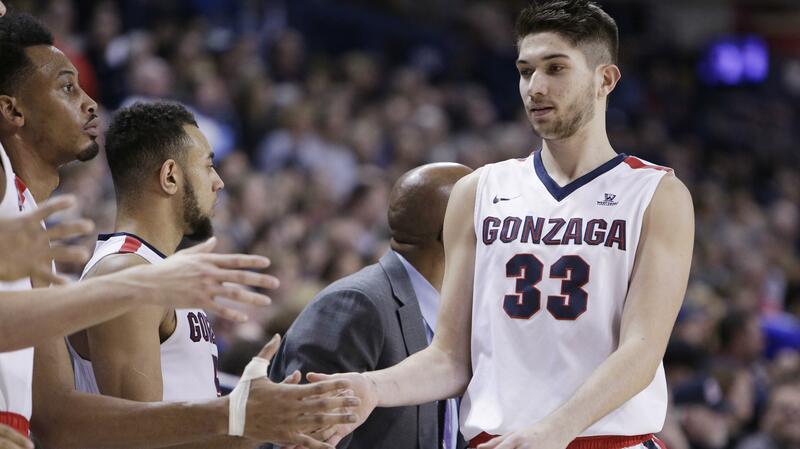 Gonzaga: If you are into handshakes, boy does Justin Reed have a story for you. It’s about Jack Beach and the Zags’ pregame handshakes. … If you are more into the whys behind success, Jim Allen has a story on the GU women and their improvement beyond the arc this season. … Around the WCC, Santa Clara is doing pretty well considering how the season began. … A tough road trip awaits BYU. WSU: Steve Gleason is a proud son of Spokane. And a proud Washington State alum. Which makes this collaboration in downtown Spokane just about perfect. Becky Kramer has the story. … If you are already looking toward next football season, there is this in The Athletic. We will have something for you soon as well. … Elsewhere in the Pac-12, there seems to be more football news than basketball info. We start in Seattle, where all your Husky questions are answered by the Times’ Adam Jude. … Oregon State seems to have a quarterback in waiting. … Former WSU assistant coach Roy Manning is on the move again, this time to Norman, where he will join former Cougar defensive coordinator Alex Grinch at Oklahoma. Manning’s stay at UCLA was a short one. … Speaking of the Bruins, they received some good news about a running back. … In basketball news, Oregon’s Kenny Wooten is practicing in a mask but when he will return to games is still unclear. … Colorado’s McKinley Wright will return sometime this season. … USC’s Chuck O’Bannon Jr. won’t. 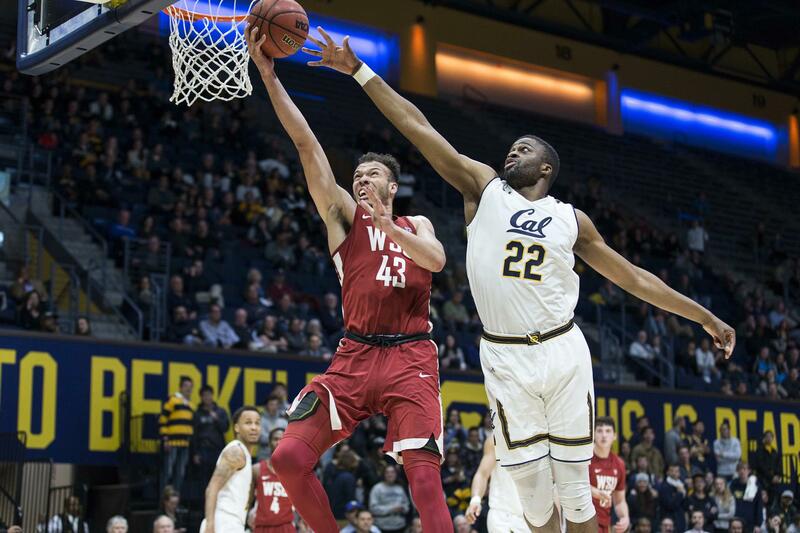 … Neither will Arizona’s Emmanuel Akot, who joined a list of Wildcat transfers. … This Arizona State team is challenging for coach Bobby Hurley. EWU: Around the Big Sky, Dixie State announced recently it is becoming a Division I school. Yesterday, it announced a series of football games with Northern Arizona, Southern Utah and Weber State. How long before it wants into the Big Sky? Preps: It was a pretty busy Tuesday night of prep hoops, with a couple rivalry games on the GSL docket. We have roundups from the GSL girls and boys and roundups from around the area in boys and girls play. … Our prep writer, Dave Nichols, spoke with Larry Weir yesterday for the latest Press Box pod. 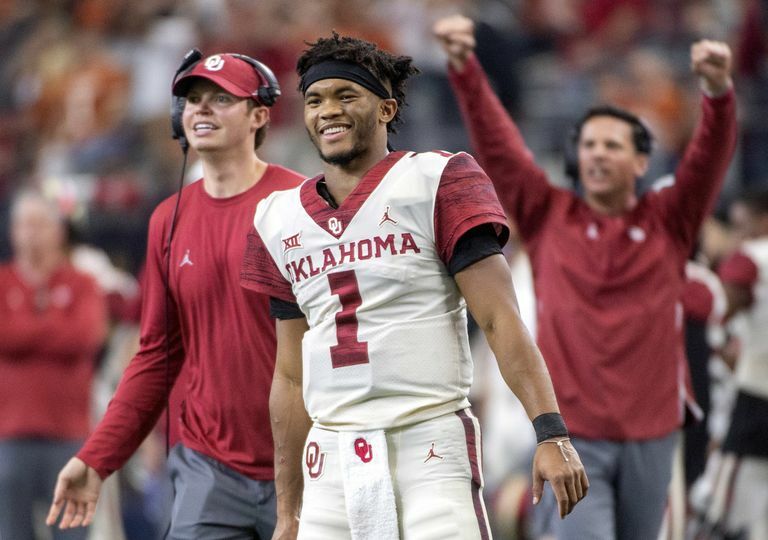 Seahawks: One of my pet peeves is when someone uses an outlier athlete, say Kyler Murray, as an example why the other 99.8 percent of athletes should do something. Sports isn’t a one-size-fits-all endeavor. There are great reasons to play multiple sports, but becoming a professional in more than one is way down the list. … Frank Clark says he was not 100 percent this season. If so, that’s scary. … Shaquem Griffin will always be an inspiration. … It looks as if the Hawks have a new trainer selected. Published: Jan. 16, 2019, 8:40 a.m.